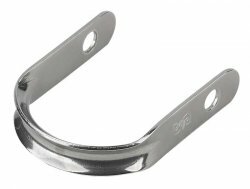 Bail : Schaefer Marine, Inc.
Schaefer offers several types of Stainless Steel bails that are perfect for attaching block to your boom or boom vangs to your spars. 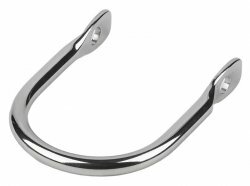 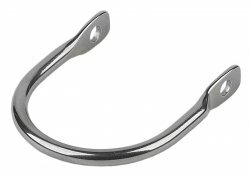 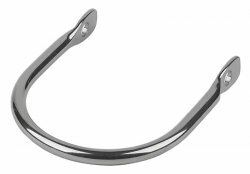 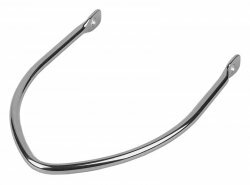 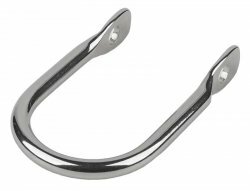 All of our bails are formed from high quality stainless steel and polished to a high luster finish. 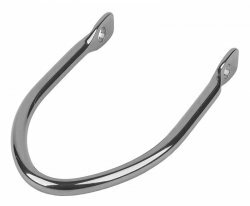 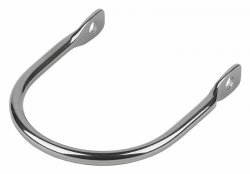 Choose from our stamped versions for dinghys and small daysailers or from our exceptionally strong heavy duty forged bails for larger cruisers or racers.